The National Air Races finally came to Cleveland Municipal (now Hopkins) Airport in 1929. Local businessmen Louis W. Greve and Frederick C. Crawford played a big role in bringing the event to Cleveland. 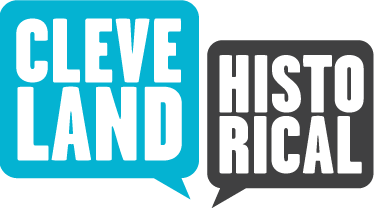 Both men were involved in the aviation industry -- then thriving in Cleveland -- with Greve's Cleveland Pneumatic Tool Company making landing gears and Crawford's Thompson Products (later TRW) involved in the production of aircraft engine valves. 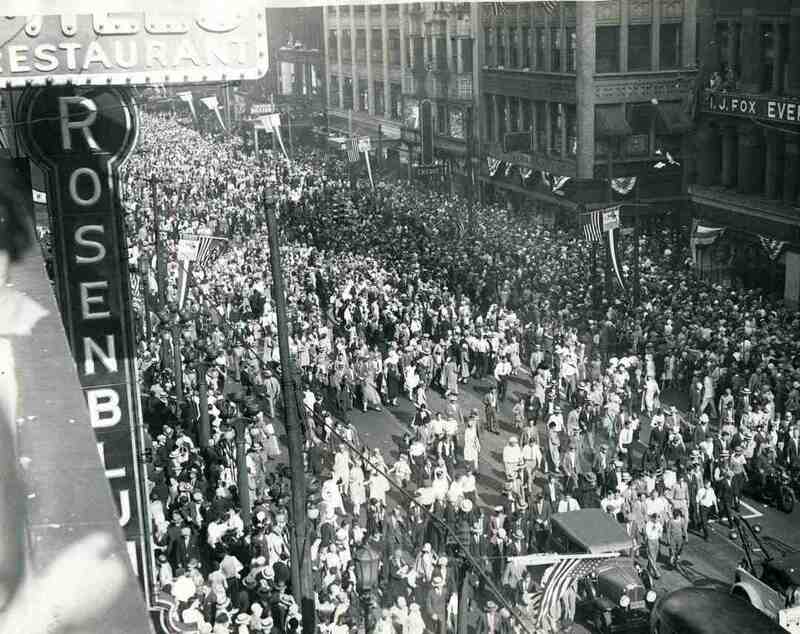 The Cleveland National Air Races of 1929 kicked off with a grand parade down Euclid Avenue watched by over one hundred thousand spectators. A $3 million dollar aviation exhibit opened at the Cleveland Public Auditorium at the same time. 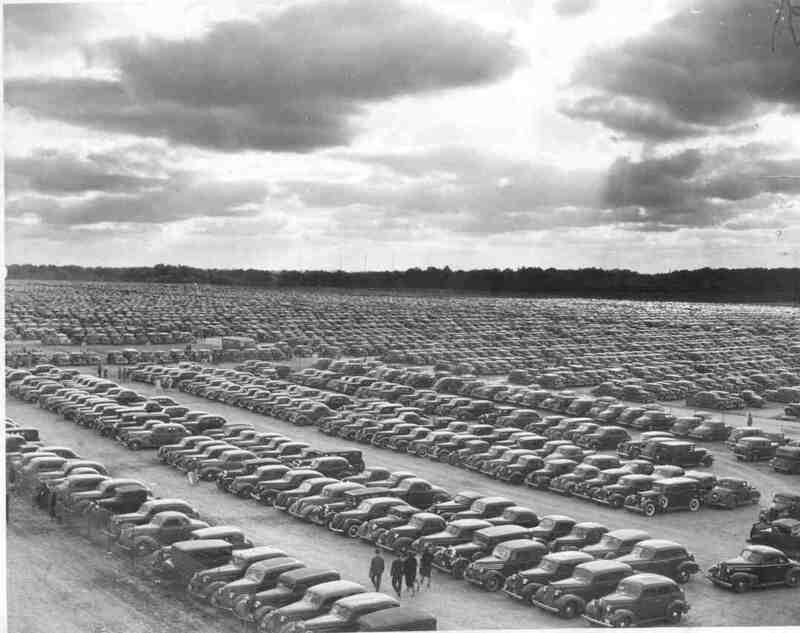 Meanwhile, the event's organizers built a permanent grandstand at the airport which could seat 50,000 spectators. Overflow crowds (a common occurrence) were accommodated with temporary stands. 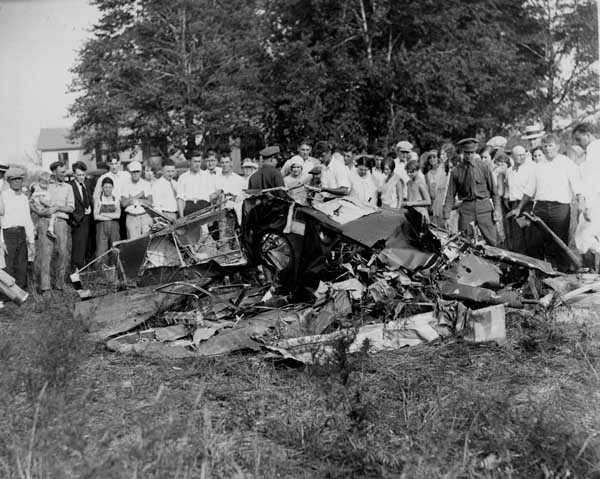 The 10-day event, held in late August and early September, proved to be wildly successful, and the Air Races returned to Cleveland in 1931, '32, '34, '35, '37, '38, '39, '46, '47, '48, and '49. 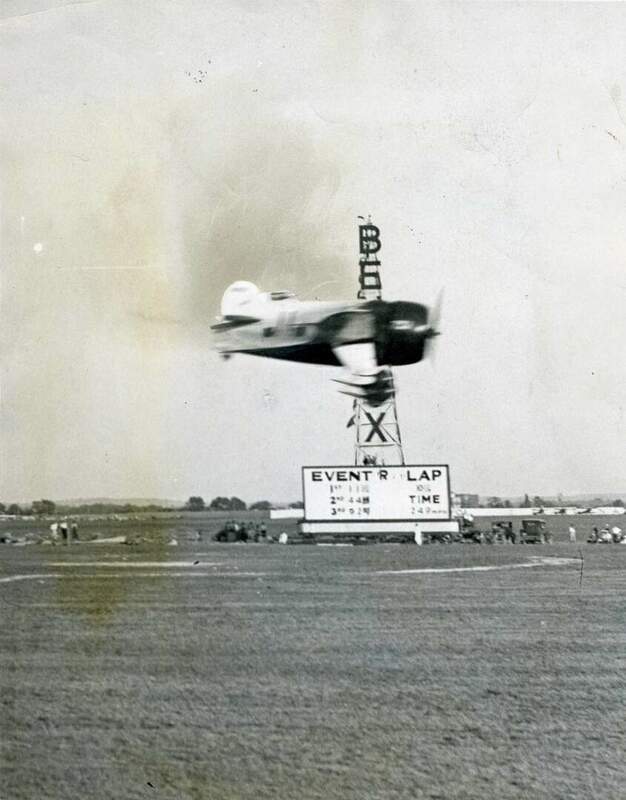 The most popular parts of the Air Races were the fast-paced, closed-course races. The 1929 Thompson Trophy Race, for example, featured planes flying five laps around a 10-mile circuit. 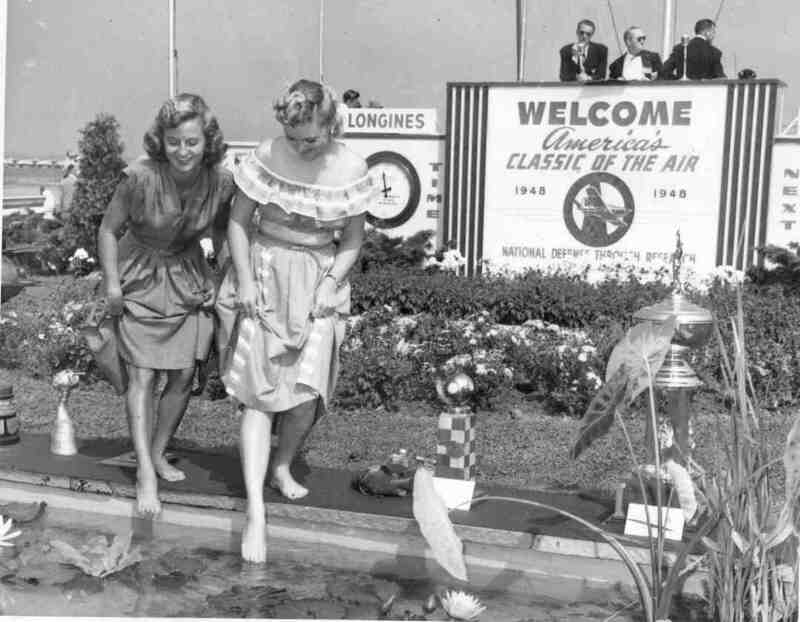 Cross-country races, timed to end in Cleveland during the Air Races, were also held. 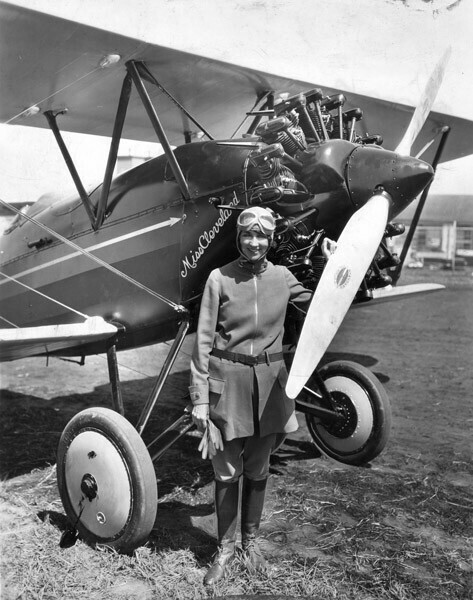 The inaugural Powder Puff Race of 1929 featured women competitors (including Amelia Earhart) flying from California to Cleveland. 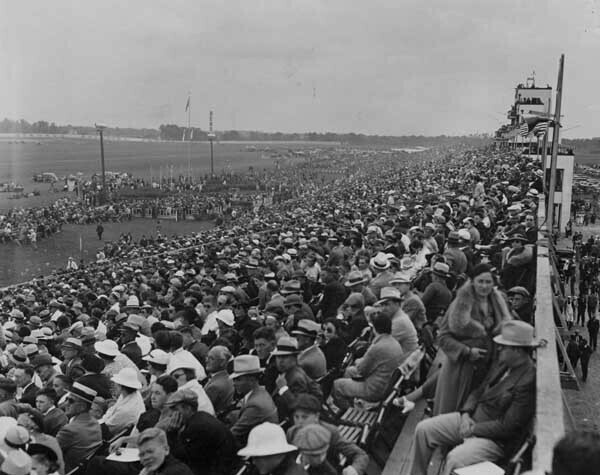 Blimp rides, parachuting competitions, and military demonstrations kept the fans entertained between races. 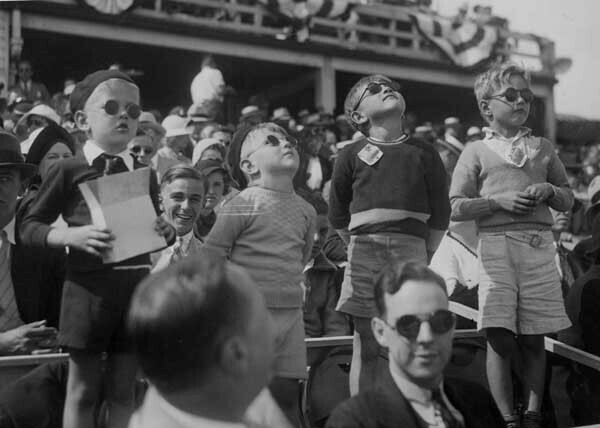 In this 1934 Fox Movietone newsreel, the crowd at the air races watches military airmen, parachutists, and daredevil aviators, including Milo Burcham, "the world's greatest upside-down flyer." In this film, produced by the US Army in 1929, the crowd at the Cleveland Air Races - including famed aviator, Charles Lindbergh - watch as Army airmen demonstrate military formations and other stunts. Michael Rotman and F.X. 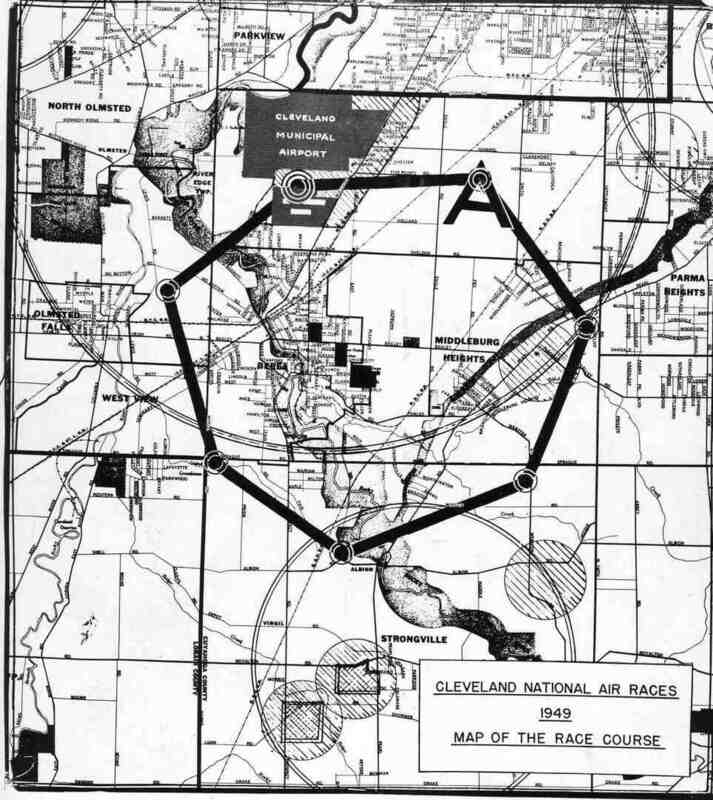 O'Grady, “Cleveland National Air Races,” Cleveland Historical, accessed April 23, 2019, https://clevelandhistorical.org/items/show/151.